Speculation is rife that a coming bear market, as well as a recession, will wipe out large portions of retirement portfolios. Also, local, state, and federal pension funds will be affected as well. But do these governments have the resources to fight back? To answer this question, let’s consider the following points. In 2018, we are in the middle of the 10th year of economic recovery from the last recession and a bull run in the stock markets. Since March 2009, the S&P 500 index has gained more than four times in value. Each year, it has had a 17.5% growth rate. Although the S&P index has grown by 10% each year, at some point a reversion to the mean is well in order. This is why investment firms like Charles Schwab and Morgan Stanley are wary of stocks in the next decade. Even so, this doesn’t mean there will be an economic recession. Instead, you should expect subpar returns and the onset of a bear market. This means that retirees will be hardest hit. Why is that so? On average, bear markets are 15 months long, and stocks decline by 32%. Early this year, average IRA and 401(k) balances rose upwards to $100,000. Nonetheless, this amount is not enough to support most retirees once they retire. Besides, a bear market will affect both state and local government pension schemes. One report estimates that in 2016, 65% of state and local retirement funds were held in equities. In 2017, state and local authorities had a total of $4 trillion in assets and $1.8 trillion in unfunded liabilities. Today, managers of these funds expect returns of 7% annually. As a result, the arrival of a bear market would have significant impacts on states like Connecticut, Illinois, Kentucky, and New Jersey. Recent cuts on corporate taxes and tightened spending policies will shore up budgetary deficits in the long term. 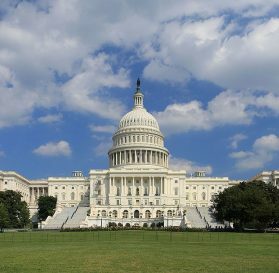 In the last week of June, the total federal debt rose to its highest level since the Second World War according to the Congressional Budget Office. What does this portend for retirees? With taxes and interests rate eating a huge chunk of the federal budget, it will be challenging sustaining Medicare and Social Security. In the recent past, the Federal Reserve pushed interest rates upwards on a number of occasions. With a balance sheet that is $3 trillion in the red, it’s uncertain whether the Federal Reserve has sufficient resources to fight the coming recession. Currently, the federal funds rate is at 2% with the Fed projecting that this will increase to 3.5% by 2020. Given that, the Fed will be hard pressed to slash interest rates and reluctant to purchase bonds as it did in the last recession. So, what does this mean for you? It means you shouldn’t expect a Powell put to help you ride out a bear market. All the same, a majority of retirees have made the necessary preparations in readiness for whatever the future unfolds. But for those who haven’t, their retirement savings are in jeopardy if the economy and markets behave as expected. Although we might ride out these fluctuations, however, it will be challenging to do so. TSP CSRS, or the Civil Service Retirement System, offers the Thrift Savings Plan as a supplement to your CSRS Annuity or military pay- as of January 1st, 2018, military employees also participate in a military TSP. 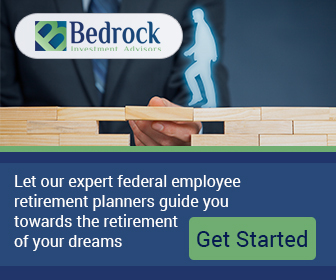 TSP and FERS, or Federal Employees’ Retirement System, makes your TSP one part of a three-part retirement plan. This also includes the FERS Basic Annuity and Social Security. The difference between the FERS or CSRS Annuity and the TSP is that the annuity is based on your years of service, rather than how much you have contributed, and is also voluntary, as opposed to the annuity. Regardless of which retirement system you qualify for, contributing to the Thrift Savings Plan is vital to your retirement, especially if you contribute early. TSP compound interest means that the earlier you start to make contributions, the better. However, if you did not start saving at an earlier point, committing to a steady and consistent contribution schedule will almost always produce positive results. If you are a new federal employee, you most likely have an established account and were enrolled in a 3% payroll deduction. 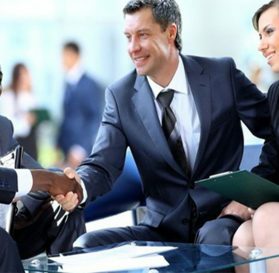 If you were hired before July 31st, 2010, you were not automatically enrolled in a TSP account and will need to create it yourself. For CSRS employees and members of the uniformed services, you must elect to contribute to the TSP. You are also not eligible for agency contributions. You can elect to stop or change your contributions at any time. Check with your payroll office or agency to find out how to sign up for TSP. You may be required to use your agency or service’s electronic system, or you may have to submit Form TSP-1 (Form TSP-U-1 for uniformed services). The Thrift Savings Plan website has the forms available if your agency or service accepts them. There are five core funds in the Thrift Savings Plan- four of them are index funds, which mean that they are exactly matched to a broad market index. Matches the Barclays Capital U.S. Aggregate Bond Index. Slightly higher return and slightly higher risk. Out of the three stock funds in the TSP, the C is considered the most conservative. It is connected to the Standard and Poor’s 500 Index, which has greater volatility than either the G or F funds. This fund is connected to the Dow Jones U.S. Completion Total Stock Market Index, which is a total of 4,500 companies that fall outside of the S&P 500’s list. Potential for large growth, but also large losses. The only internationally invested fund. High risk, but potentially high reward. There is another option for Thrift Savings Plan investment funds- the L funds. 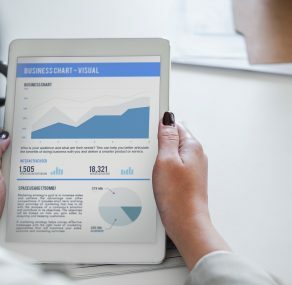 These are funds that actually invest in a variety of all the other funds and target a specific retirement date, initially investing in the more aggressive funds and slowly moving into the more stable bonds funds as retirement approaches. Return your completed TSP-1 or TSP-U-1 to your employer to get your payroll deductions set up. Your election should be effective no later than the first full pay period after your agency or service receives it. A life annuity (Thrift Savings Plan Lifetime payment options). 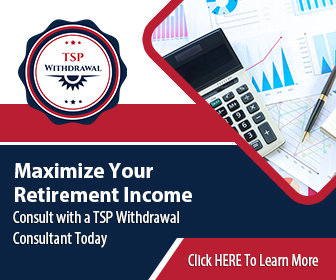 A combination of any of these three full withdrawal options is called a “mixed withdrawal.” You can have the Thrift Savings Plan transfer all or part of any single payment or, in some cases, a series of monthly payments, to a traditional IRA or an eligible employer plan by completing the TSP-70 form. Payments to you can be deposited directly into your checking or savings account using electronic funds transfer (EFT). 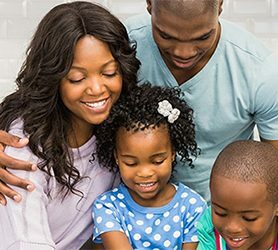 If you are a married Thrift Savings Plan participant (even if you are separated from your spouse), spouses’ rights apply to annuity purchases. 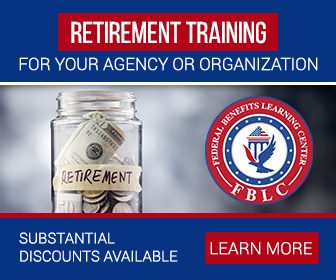 If you are a married FERS or uniformed services participant with a total account balance of more than $3,500 and you are making a full withdrawal of your account, your spouse is entitled by law to an annuity with a 50% survivor benefit, level payments, and no cash refund. 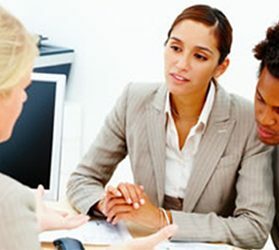 If you choose any other withdrawal option or combination of options by which your entire account balance is not used to purchase this particular type of annuity, your spouse must sign the statement on your withdrawal form that waives his or her right to that annuity.